It’s been a rough week for United Airlines. When my mom — who is still getting the hang of this thing called the internet — asks if I’ll continue flying on United, you know the PR debacle has reached the masses. Starts when the stuff hits the public fan. For the organization under fire, the urgency to insert its voice into the narratives can cause missteps. That’s exactly what occurs on Day 1 when United serves up this statement from its CEO. 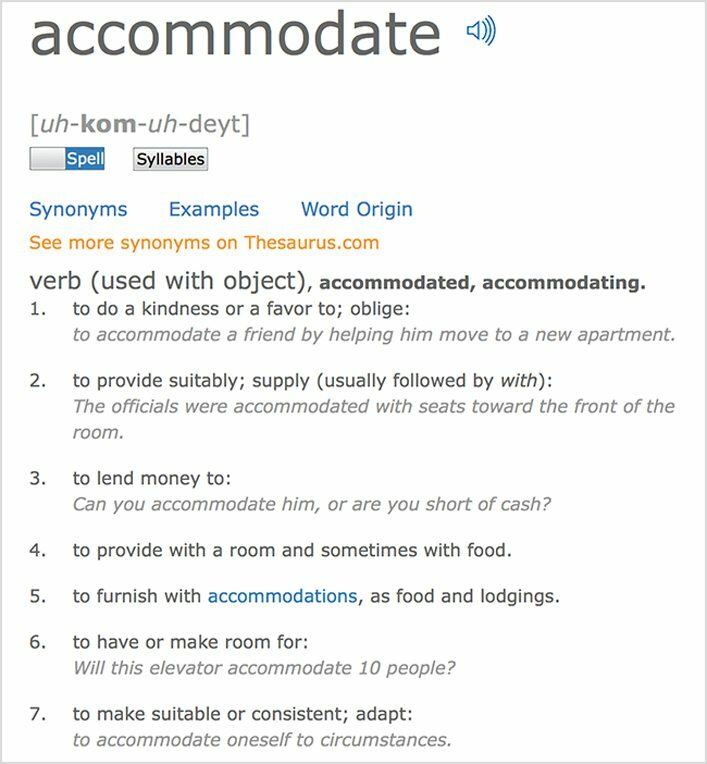 Re-accommodate is what describes Thanksgiving dinner when the cherry pie is gone by the time football ends and I’ve got to live with a slice of apple pie. This isn’t quite the right verb to characterize what happened on the United flight. Critical thinking enters the picture. Everyone takes a deep breath, brainstorms potential next steps and conducts “what-if” scenario planning to figure out the best path to dissipate the pain go away. This is also the time when the communications team and the attorneys clash. While communicators fight for an empathetic stance, the attorneys view empathy as a gift to the plaintiff in extorting a larger settlement. No question, the language from the first statement to the second statement goes from cold to human. Yet, there’s a certain amount of gamesmanship in the narrative as Oscar empathizes with all those disturbed by a paid customer being dragged off the plane against his will. His mea culpa never mentions Dr. Dao by name, I’m guessing a concession to the attorneys. Called the shake down, this is when the aggrieved party or the parties say, “You want the pain to go away? Make an offer.” That’s what last week’s press conference (video below) by Dr. Dao’s lawyer was all about. I have a few more thoughts on the press conference which I’ll get to in a minute. This is the part that can drag on for some time as both parties hammer their messages publicly while working behind closed doors to find resolution. For companies like United, every day trending on social media is a Klitschko body punch to the brand. And if the debacle ends up in court, United can look forward to a tortuous replay with more attention to detail than a Jonathan Franzen novel. Finally, we arrive at closure. Both parties play nice for the cameras after the exchange of money. Back to the press conference. This was a premeditated act designed to amplify the PR pain and maximize the payout from United. Before going further, the decision to yank Dr. Dao from his paid seat on the plane was a bonehead move. United has a history of bonehead moves like the infamous guitar incident. Back in 2012, I called out the airline for the “worst customer service narrative in the history of branding.” I’m not a fan. Still, it’s interesting that no one in the media is mentioning that Dr. Dao appears to be an opportunist who’s decided to transform his “United re-accommodation” into a payday for the ages. Again, I’m not condoning United’s actions nor do I begrudge Dr. Dao for pursuing some form of compensation. I do question the media for continuing to pile on United without framing the entire picture. Contrary to Tom Demetrio’s soliloquy at the press conference, this isn’t about a society that wants fairness, respect and dignity from airlines. This is about letting United know that if they don’t pay up, they can expect a lawsuit that showcases an endless loop of the video as well as an overarching narrative that borrows tales of woe from other airline passengers, ex United airline employees and current United employees. As long as the smile comes with a check.